Interested in being a California Voter? You can apply to register to vote or fill in a printable vote-by-mail application, find your polling place and learn what to expect on Election Day. You can also brush up on your rights and responsibilities as a voter, find answers to your questions about elections and voting, and get informed about the issues on the next statewide election ballot. 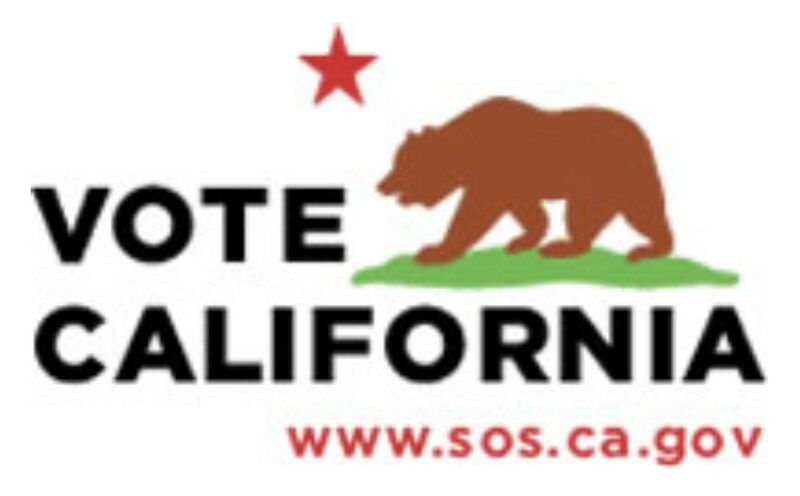 Go to this website to find more information on voting in California.